When it comes to Deep Cleansing Facial, most people only have a vague idea…”some kind of facial, I guess”, “facial, but better”, “some kind of skin-vacuuming…” and so on. While these ideas are not entirely wrong, they cannot nearly constitute the full process of DCF, and thus can lead to misjudgments. 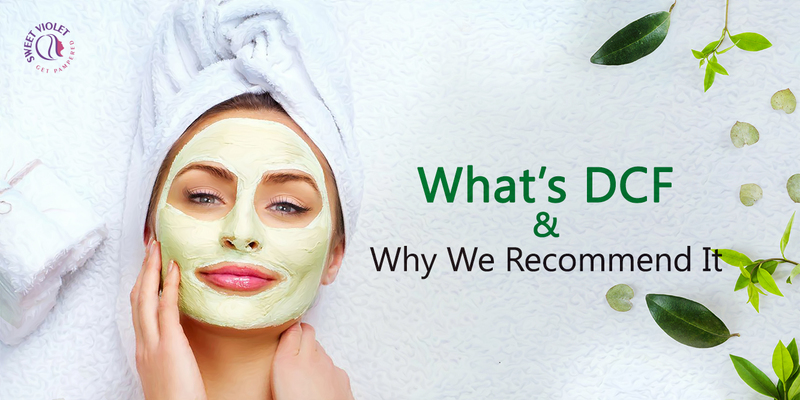 A DCF is an exfoliating treatment that helps prevent your skin from experiencing acne breakouts, dehydration and other impurities.The process includes cleansing, steam, extractions, facial massage and facial masks. It boosts the blood circulation within the skin which helps to repair the damaged skin cells, whilst also toning, strengthening, and tightening skin cells. This facial treatment is good for anyone who is looking for cleaner and glowing skin and there are many specialized home salon services in Dubai which serve the purpose. The best thing about getting a deep cleansing facial in Dubai is that it’s a deep analysis of a person’s skin and characteristic skin quality. Based on the study of the respective person’s skin analysis, a specific treatment, or a blend of treatments can be furnished, leading to a more targeted and result –oriented approach. 1. Universality: The best thing about getting a deep cleansing facial in Dubai is that it’s universally applicable for all. No matter the gender, no matter the age, no matter the skin; DCF is good for all, as its main work is to clear dead skin and extract blackheads and whiteheads. 2. Professional Approach: Getting a deep cleansing facial through professional hands and clean up at home has a huge difference, something that you will see for yourself when you get one. Deep Cleansing Facial by a professional includes a carefully regimented process of exfoliation, extraction, steam, and mask application that helps renew skin on a much deeper level. 3. Deep Cleansing: DCF is a kind of intensive skin cleaning process that extracts the entire deposit of dirt, toxins, oil and bacteria on your skin accumulated over time. It reaches even the most complicated corners of skin that normal facials cannot. 4. De-Stressing: A DCF not only gives your skin a refreshing glow at the end, but also gives a relaxed and calming session of indulgence, with steaming and exfoliation process. 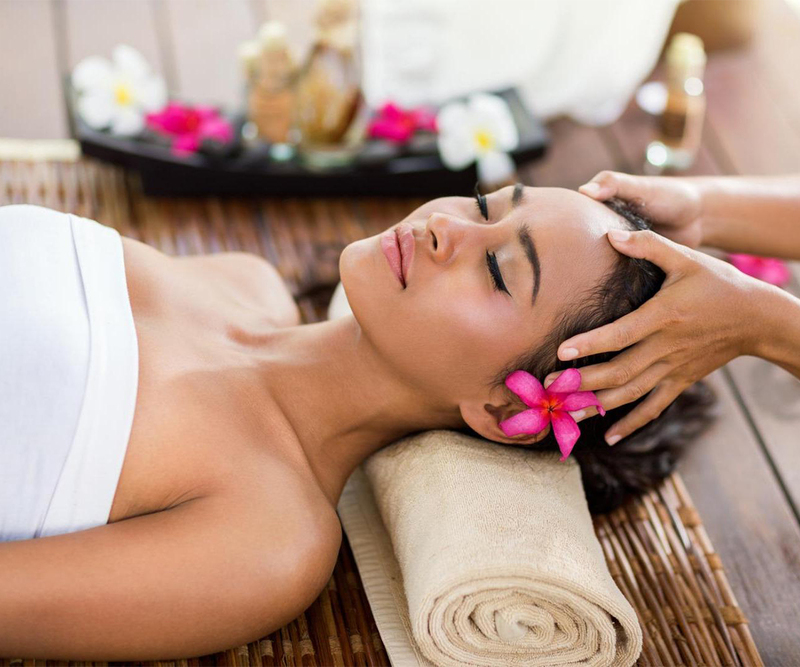 You can pamper your skin in this manner with a stimulating massage at home also with beauty services at home in Dubai. 5. Promotes Healthy Skin: A DCF works wonders in promoting the overall health and beauty of skin. When you regularly remove dead skin cells and undesirable toxin debris from your skin, the overall health and youthfulness is enhanced, and greatly contributing to reducing premature ageing. Get professional home beauty services in Dubai.